Absouleat® is all natural, with an arsenal of ingredients to fight fat. 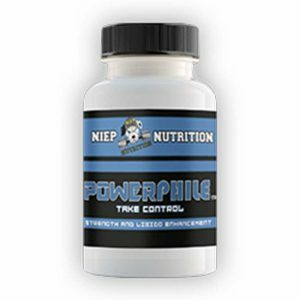 You will have a suppressed appetite, burn fat, as well as boost your immune system. Absouleat® contains all natural ingredients and is vegan-friendly.It contains natural appetite suppressants for rapid weight loss.If you had to buy each of these products individually, it would cost roughly $60.00 to $90.00 and taking 6 pills a day.Absouleat® is available for a fraction of that, at $39.99. Our company is run by fitness professionals, that understand, the aid from certain supplements, do help succeed in weight loss. 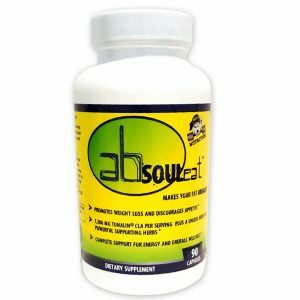 This product is NOT a meal replacement.Absouleat® is recommended for use, in conjunction with proper diet and exercise. Suggested Caloric intake: For men do not exceed 2200 calories or go below 2000 calories.For women, do not exceed 1800 calories or go below 1500 calories.Taking one pill 3 times a day: meaning one, 30 minutes before or at breakfast, and repeat the same for lunch and dinner. Take the product for 14 days, then wait 14 days (not using the product for two weeks) and then finish the bottle. It is recommended that two bottles give the best results. Please take with plenty of water.Please consult with a physician if you are currently taking medication. If you find you are going to the bathroom more frequently than desired, simply take two capsules in the morning with breakfast, instead of 3 per day.